The City of Goodhue, a growing population of just over 1,000, wishes to welcome you to our fine city. 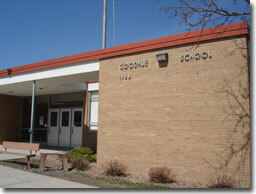 Goodhue was incorporated April 2, 1897, and is surrounded by some of the finest farmland in the country. Permits are needed for just about anything that involves the house structure; including re-roofing & decks. Call City Hall for information. We have a compost site located on Broadway St. In 2002 Len Lodermeier and family donated the acreage in memory of Len’s wife RoseMary. With a collaboration of local businesses, service organizations, private donors and many volunteers Rosie Park was completed in 2008. 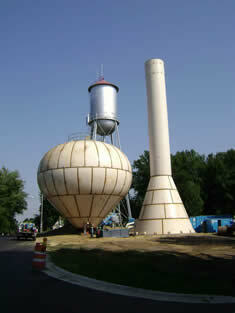 In 1902 Goodhue purchased land to be used for a water tower and a city park. 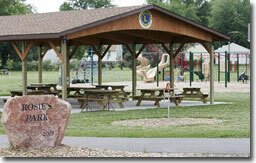 Over the years the American Legion, Civic Club and Jaycees have made various improvements. In 1999 a group of community members had the vision of creating a service project that involved the local youth. Through Project Playground $40,000 was raised primarily by area youth. 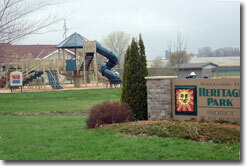 Heritage Park was constructed in 2001 through volunteer labor.